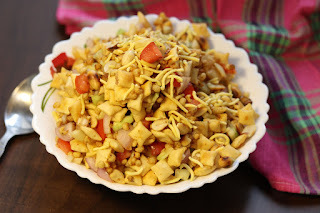 Cheeslings bhel is an interesting yet healthy snack recipe for parties, get together. 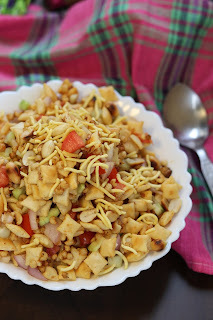 Kids love Parle-G cheeslings and this is a healthy way to serve their favorite snack. 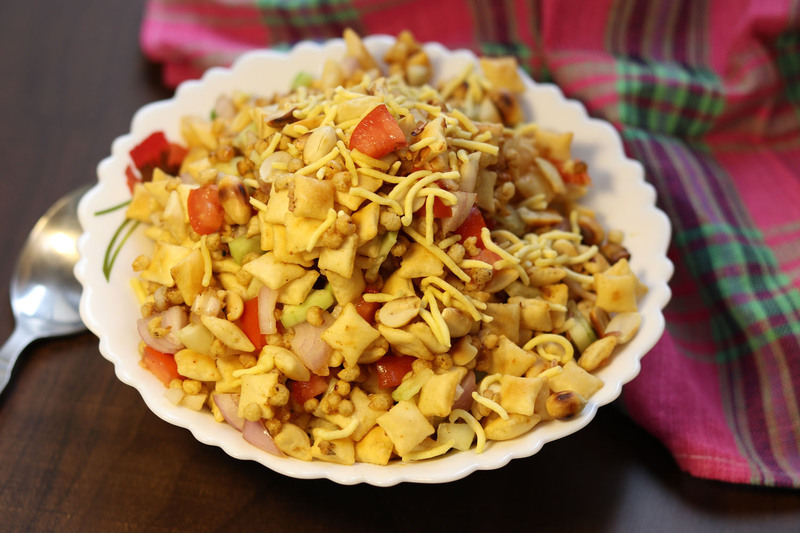 It is quick 3 min snack recipe which does not need any preparation. 1. Mix all the ingredients and serve immediately.